Giovanni Valentini’s family has been involved with agriculture for the past 5 generations. They have a strong connection to the land and today, together with his son and daughter, continue the production of wine and olive oil. The farm also accommodates guests. 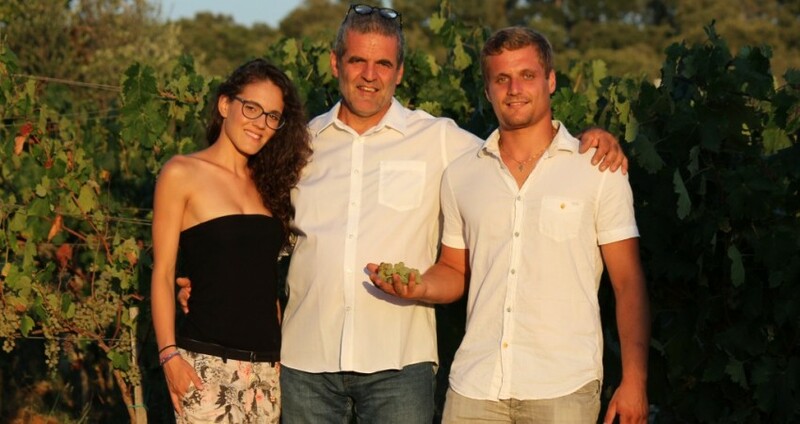 Giovanni, together with his son Luca and daughter Chiara, manage the estate. Chiara studies economics at Pisa university and applies her knowledge to the management of the farm. She also maintains relationships with customers and suppliers. Luca was trained in enology at the prestigious San Michele school in Trentino in the north of Italy. He cares for the winery and the vineyards. Giovanni is chief executive of the estate and all final decisions rest with him. He travels extensively around the world to promote his wine. The summer holiday period is very busy and many guests stay at the farm. Giovanni, who also speaks German, looks after the guests and conducts wine dinners.